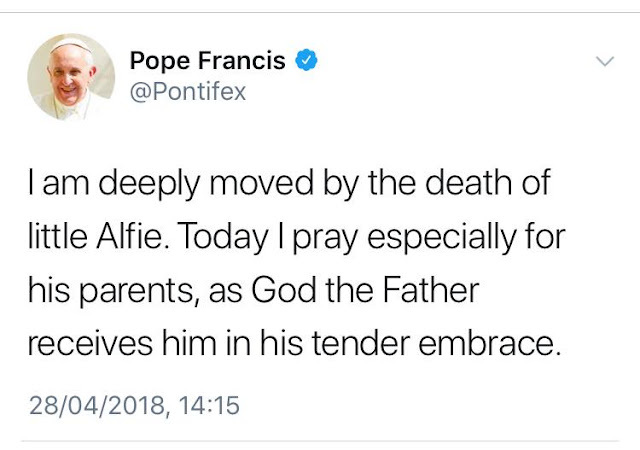 Alfie Evans, the 23-month-old toddler at the centre of a High Court legal battle, has died, nearly a week after his life support was withdrawn. Alfie from Merseyside, who been diagnosed with a degenerative brain condition, died at 02:30 BST. His father Tom Evans said. On Facebook he wrote: "My gladiator lay down his shield and gained his wings... absolutely heartbroken." The Evans, Alfie's parents lost all legal challenges to a court ruling allowing the hospital to withdraw ventilation. The boy had his life support withdrawn on Monday. 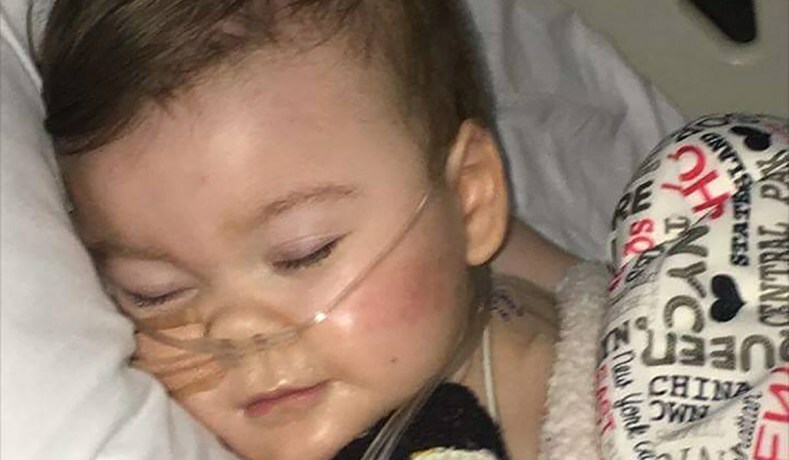 The legal campaign, launched by Mr Evans and Alfie's mother Kate James, became a world-wide story as they and supporters objected to doctors treatment. The case drew support from Pope Francis, who asked that "their desire to seek new forms of treatment may be granted". Earlier in April, Mr Evans pleaded with him to "save our son". He was given Italian citizenship and a plane but the Hospital refused to let him go.